Making your cheekbones pop and sculpting your jaw like you’re a modern-day Michelangelo can be easy when you have the right contouring and highlighting shades on hand. All you need is the right products that work with your beauty routine—and blend like you’ve never blended before. 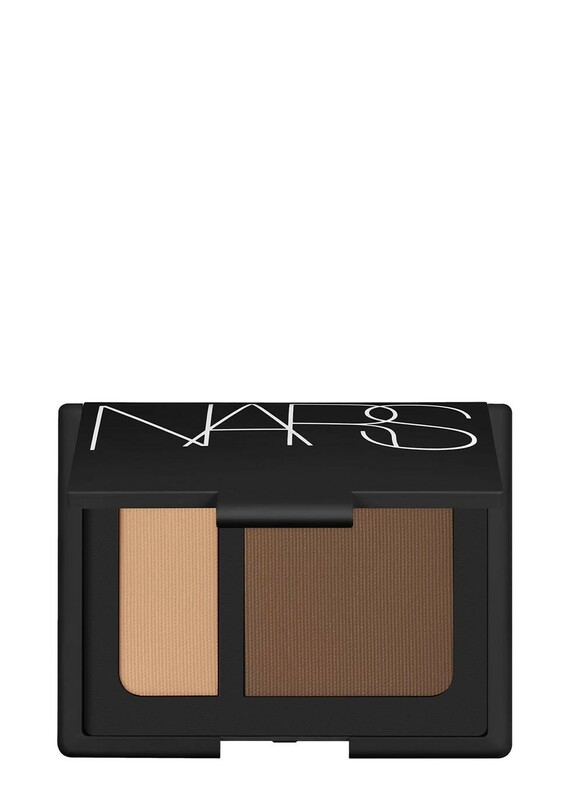 We rounded up the 5 best contouring kits for you. These complementary powder shades remove all of the guesswork. 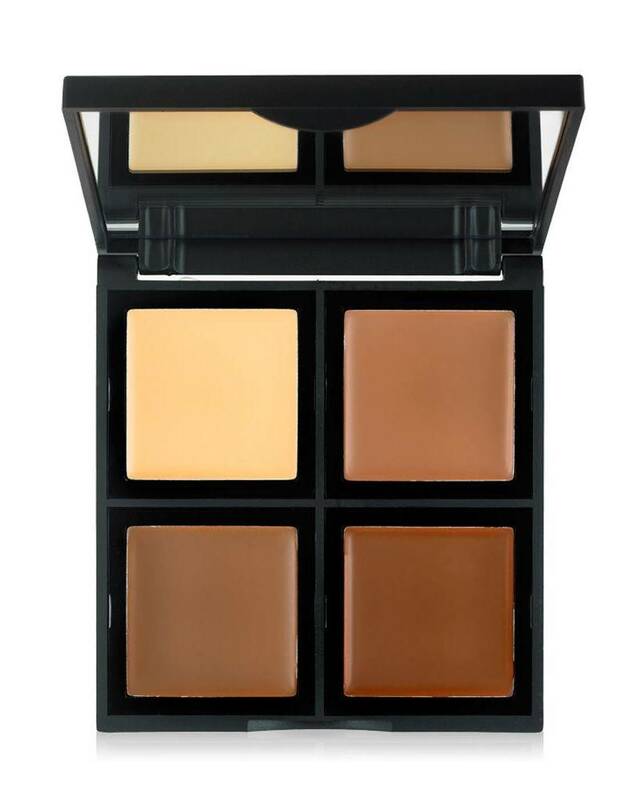 Just pick one of the five options to fit your skin tone, and your contouring routine is set. 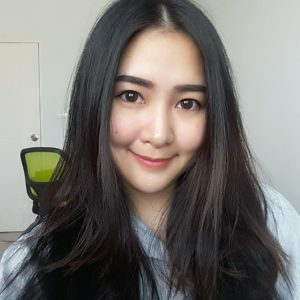 This E.L.F. palette has three contouring shades as well as one for highlighting. 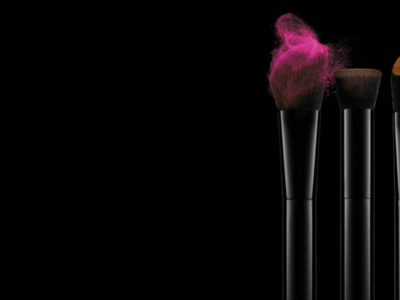 When it comes to pigmentation and shade selection, that’s a lot of bang for your bucks. This kit comes with four numbered pans that blend into skin so seamlessly that people may think all the definition you’ve created is actually natural. It’s even available in six different sets of shades based on undertones, so you’re sure to find one that’s a match for your skin tone. 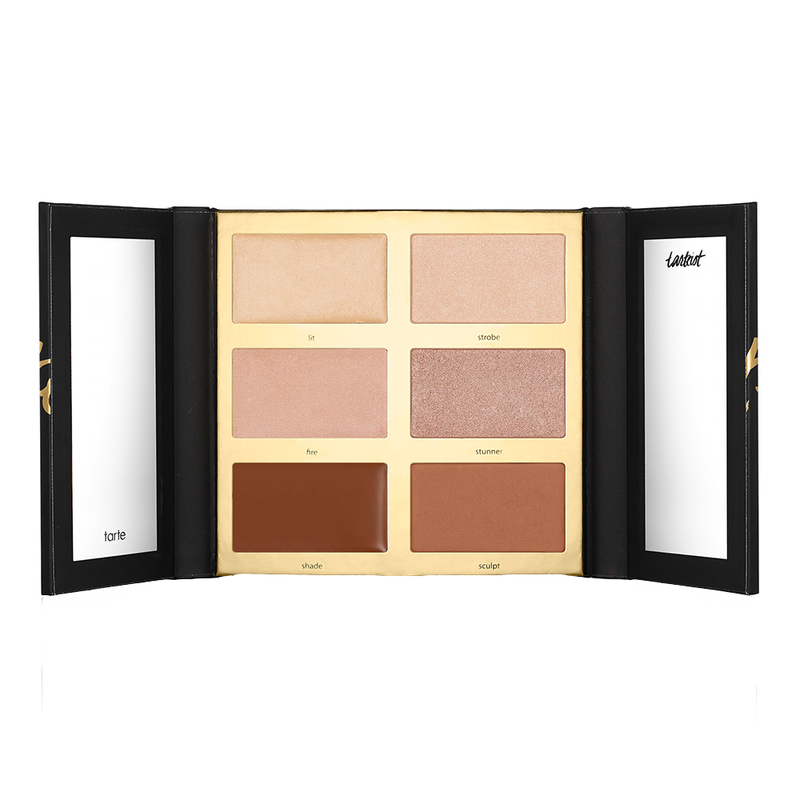 This six-shade Tarte Tarteist Pro Glow Highlight & Contour Palette includes both cream and powder options, which is especially great for combination skin. Plus, having the choices helps when you want to change up the intensity of your look. You can layer both for a more shimmery, defined finish. 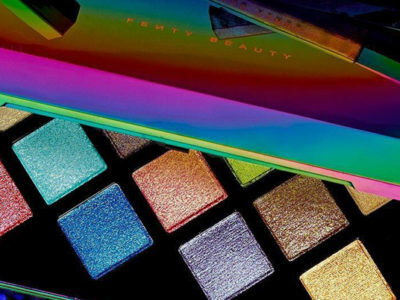 No matter what your skin tone is, you’ll be able to make these eight shades work for you. Plus, you can rearrange the pans for convenience and buy extra singles of your ride-or-die faves. 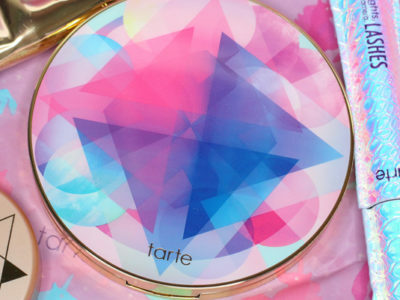 These are 5 best contouring kits for all newbies and pros should own. So go to the nearby store to grab one, that will help you complete your daily look.